Genuine replacement Hotpoint dishwasher heating element and seal. 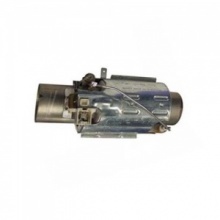 Genuine replacement heater element for Hotpoint dishwasher. 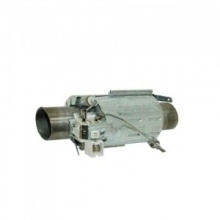 Genuine Hoover dishwasher heater element. Compatible 2040 watt heater element to fit Diplomat dishwasher. 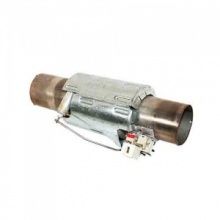 Compatible 2040 watt heater element to fit Ignis dishwasher. Compatible 2040 watt heater element to fit Whirlpool dishwasher. Compatible replacement heater element to fit Electrolux dishwasher. Compatible replacement heater element to fit John Lewis dishwasher. 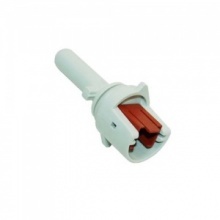 Compatible replacement heater element to fit Zanussi dishwasher. 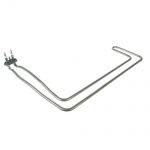 Compatible replacement heating element to fit Bosch dishwasher. 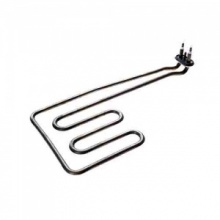 Compatible replacement heating element to fit Neff dishwasher. 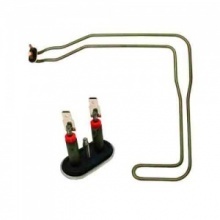 Compatible replacement heating element to fit Siemens dishwasher. 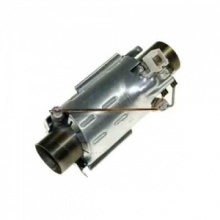 Genuine replacement Beko dishwasher water heater element. Genuine replacement Diplomat dishwasher water heater element. Genuine replacement Flavel dishwasher water heater element. 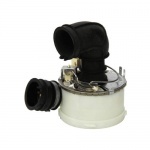 Genuine replacement Lamona dishwasher water heater element.